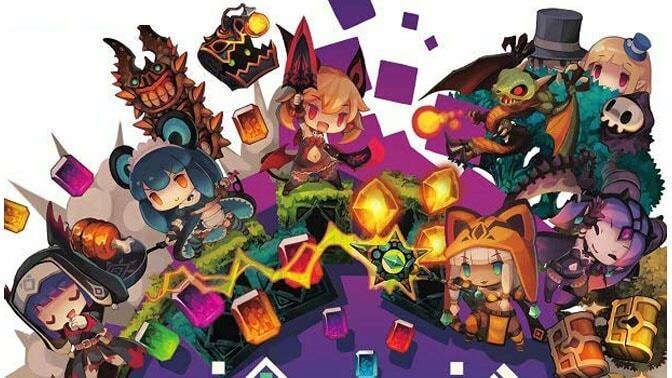 Recently Nippon Ichi Software, developer of games like Phantom Brave, Disgaea and Marl Kingdom, has launched The teaser website for its newly announced action RPG Lapis Li Abyss. The full website will open on September 4. Lapis Li Abyss is a brand-new drawn action game in 2D with flashy animations. The game is described as a mission selection-type action featuring cute characters. You can repeat missions with the goal of finding more powerful equipment. There are eight playable characters and over 100 different enemies. The characters are designed by Hirokazu Itano. Lapis Re Abyss will release on November 9, 2018 in Japan for 7,538 yen, and a western release date has not been announced as of now.